Recent adventures on the links makes me wonder if I really have a handle on golf or have I been kidding myself for years. Course management is definitely a key aspect to success on the links. Knowing when to press or play defensively can determine whether you score a birdie or a bogey. But is course management really important to having fun and improving your game? Well of course it is! Or at least I thought so! It is the distinguishing factor between low and high handicap golfers. Determining how to play a hole, which club to use, whether to fire at the pin or to lag putt are all aspects of course management that are developed over time. Thus, experience and the willingness to improve your course management skills are extremely important aspects of successful golf. So, why am I going on about course management and its importance. On the weekend I was playing with my friend and his brother. As per normal, we were talking golf and how best to improve our game; which shot would be best in certain situations; and which club to use at certain times. Through our discussion, we were basically talking about course management. As we plodded along, the conversation turned to a earlier shot where my friend chose a 3 wood instead of an iron out of the long grass. Additionally, he went on to describe how the ball was in a bit of a hole, but he really wanted to get to the green that was 220 yards away. When challenged about his selection he responded, “I knew what the smart shot was but chose to not to do it!” I stopped dead in my tracks and looked at him and said what? He coolly said, “I know, but I just wanted to put the ball on the green and the knew I would not make it with an iron….it was not the smart shot, but oh well, I am still having fun.” I chuckled out loud and walked to my ball with a smile on my face. So my friend chose not to make the right shot! Never a good idea to throw stones when you live in a glass house, I think we have all been in that situation. Taking the low percentage shot over the smart play….it still makes me laugh. The “so what” to this story is that choosing to actively participate in course management is the first and most important step to course management. Although I never really thought that it was an option, apparently it is. Sometimes playing golf is about making the impossible shot and having fun doing it! I guess that day was not wasted because I learned something new! 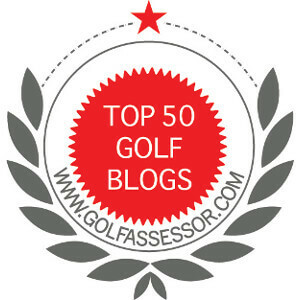 The golf swing is the most popular goelfr of any handicap, and experience. The veterans and beginners of the game is to try to make it difficult to golf swing a little better than last weekend’s 18 holes. 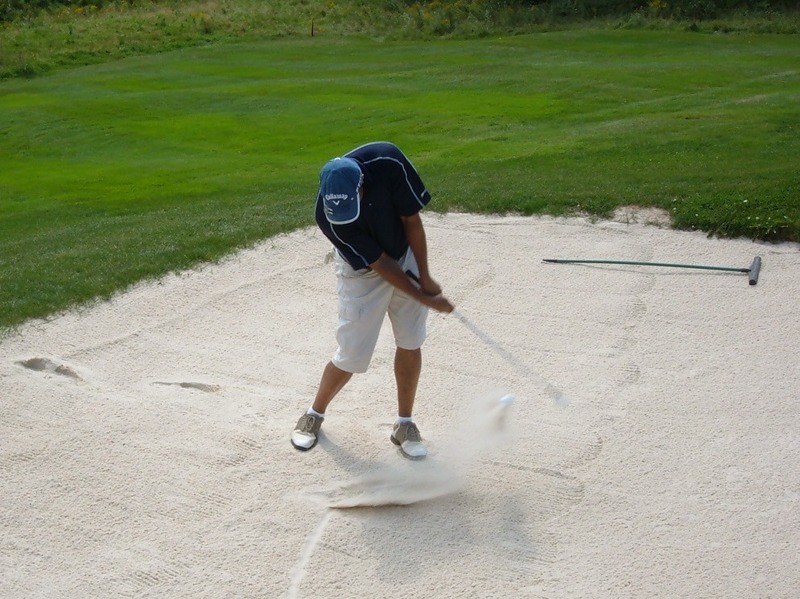 There are a lot of educational videos and brochures that are available to improve the rotation of the golf, but none of them work unless you understand some basic concepts of what makes a bad golf swing. You are right. Understanding the golf swing is very important to improving your game. Thanks for the comment. Hi JIm, did that today, with a three wood when I should have just eased it out of the rough and over the hill in front with an eight iron. I consoled myself with the fact that either way I would have had the same score. You are lucky. Most times it costs strokes….thanks for sharing. Sounds like your friend has been watching tapes of old Phil Mickelson. I’ll take the new Phil Mickelson. New Phil shortens the hills on the roller coaster and wins more in the bigger events; all with the driver in the bag! One vote for good course management, thanks. That is for sure. I will take the new Phil, but the old Phil made for good TV! I too think course management is the key to success at the upper levels. Watching the pros think over every shot should be enough evidence for most of us amateurs. I agree. Sometimes we know what the rules are but we push the envelope anyway. Doing something outside the box can sometimes achieve surprisingly successful results. Yup. Breaking convention can be a great way to test your skills. Not sure I would use it as a permanent way to play golf. Thanks for the comment.